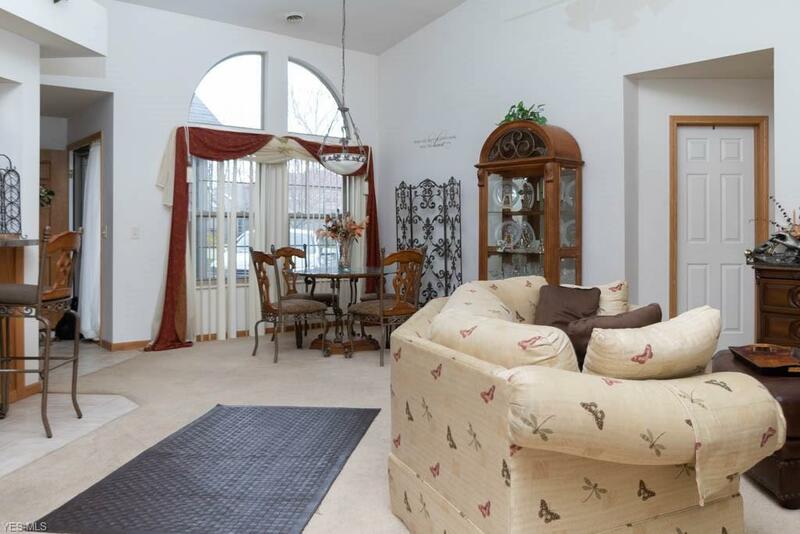 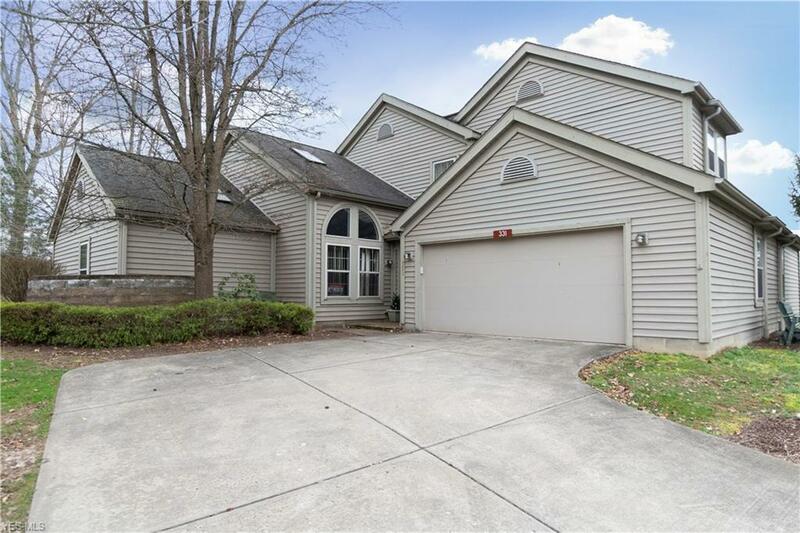 Welcome to this spacious 3 bedroom condo tucked away in a quiet part of Warren. 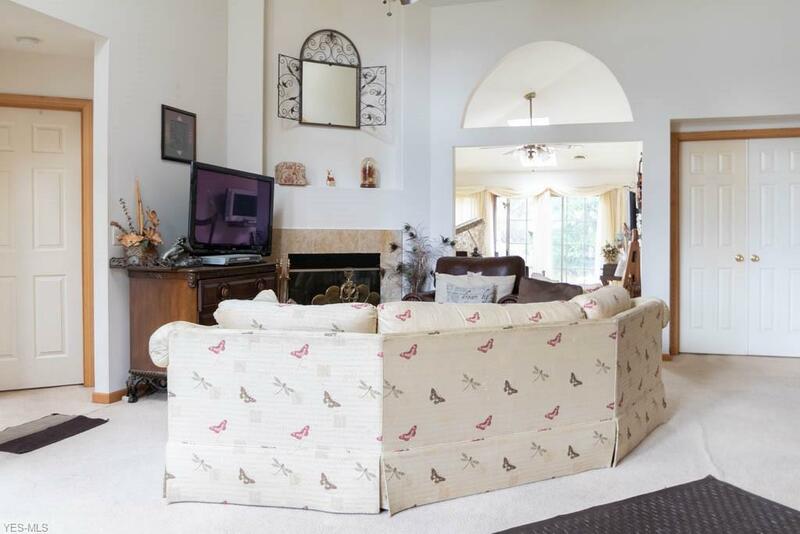 This condo features an open floorpan, ground level laundry, and a large master suite. 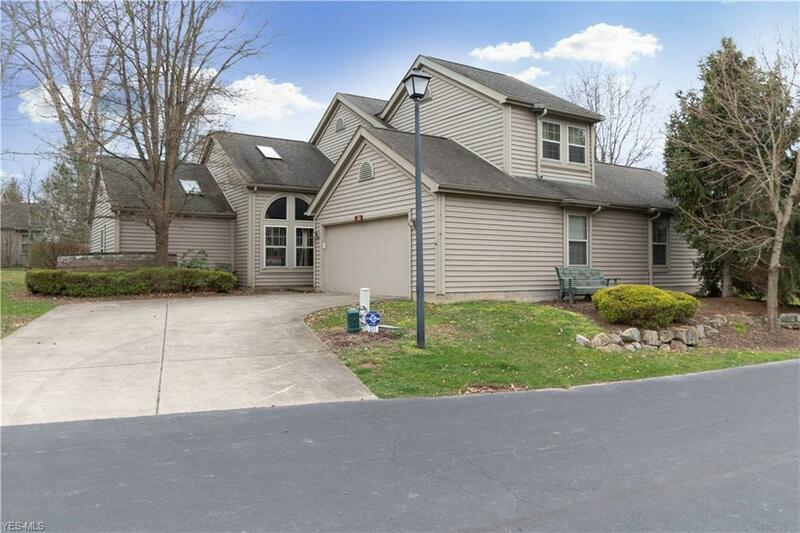 If you're looking for quiet comfort and still be minutes from shopping and activities, then come check out this listing!